Sale Label Brushes Pack - Free Photoshop Brushes at Brusheezy! 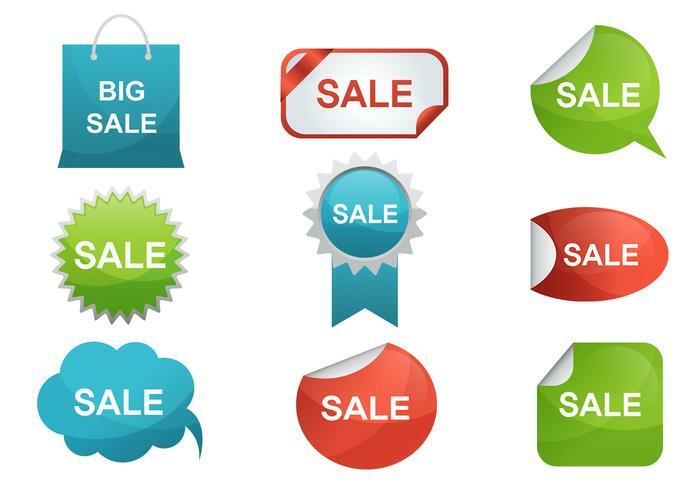 Getting ready for a big sale on your website or online shop? Use this new Sale Label Brushes Pack! Included in this pack are nine different sale brushes of all kinds of shapes. These badge sale label brushes, ribbon label brushes, speech bubble sale brushes, and more would be perfect for making your big sale announcement. Rather have the vector pack? Download the <a href="http://www.vecteezy.com/signs-symbols/59004-sale-label-vector-pack/premium">Sale Label Vector Pack</a> over on Vecteezy!